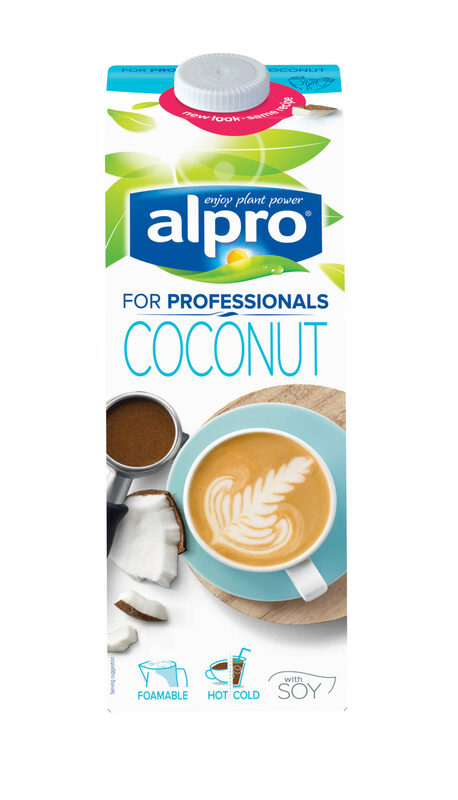 Alpro has always been a champion of the plant and we see our job as turning these good things into delicious products to eat, drink and enjoy. We’ve got plenty to work with – so much good stuff grows straight from the soil: grains, vegetables, fruits, nuts and seeds, all packed with essential nutrients, freshness and flavour. A plant-based lifestyle tastes good in every sense – it’s more sustainable for the planet, and eating more food from plants is better for our health. 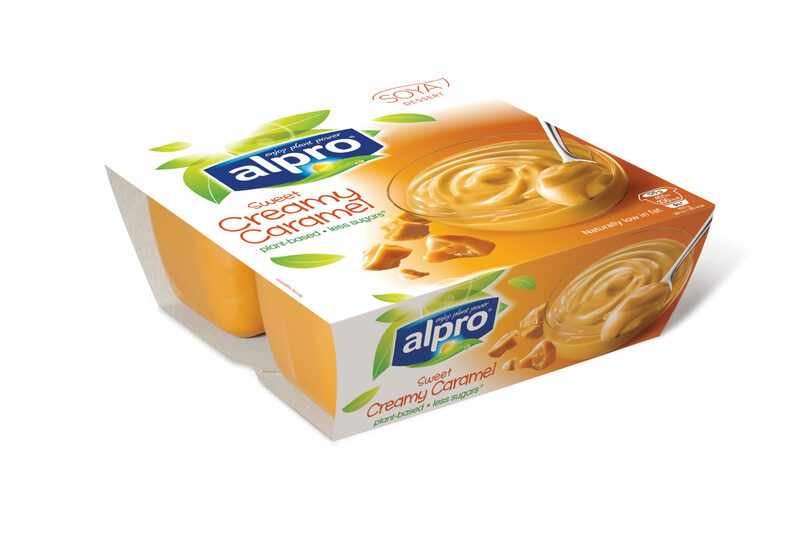 Alpro caramel dessert treat for your taste buds. Made with only the finest ingredients. Indulge in the sweet taste of caramel. 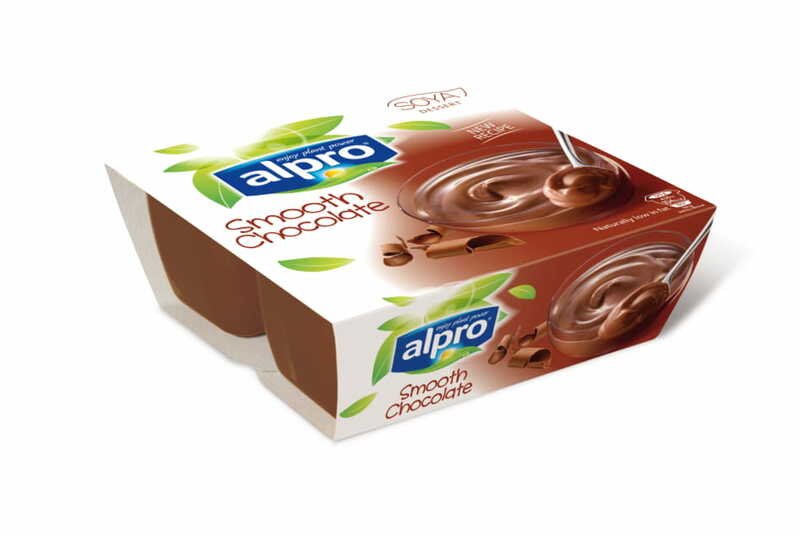 The rich, silky chocolate flavour and the smooth creamy texture make Alpro Smooth Chocolate dessert everyone’s favourite. Soya and vanilla in perfect harmony. 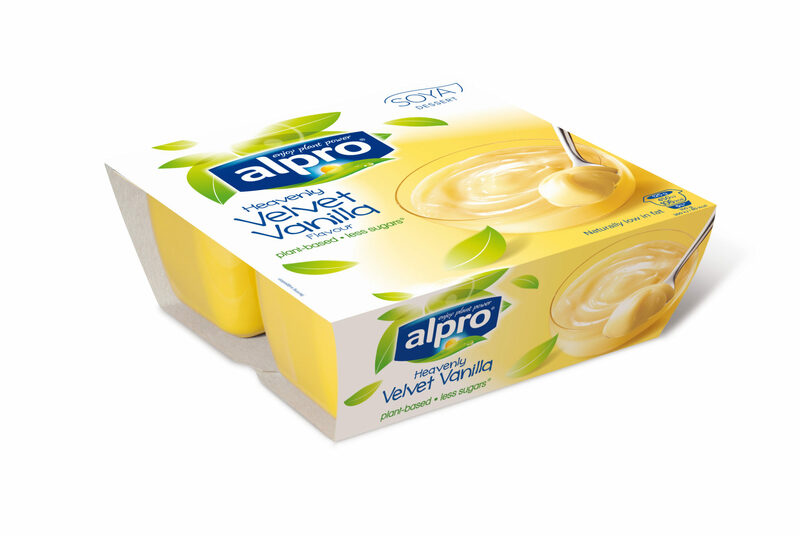 The velvety smooth, creamy texture and rich, round vanilla taste makes every spoonful delicious. 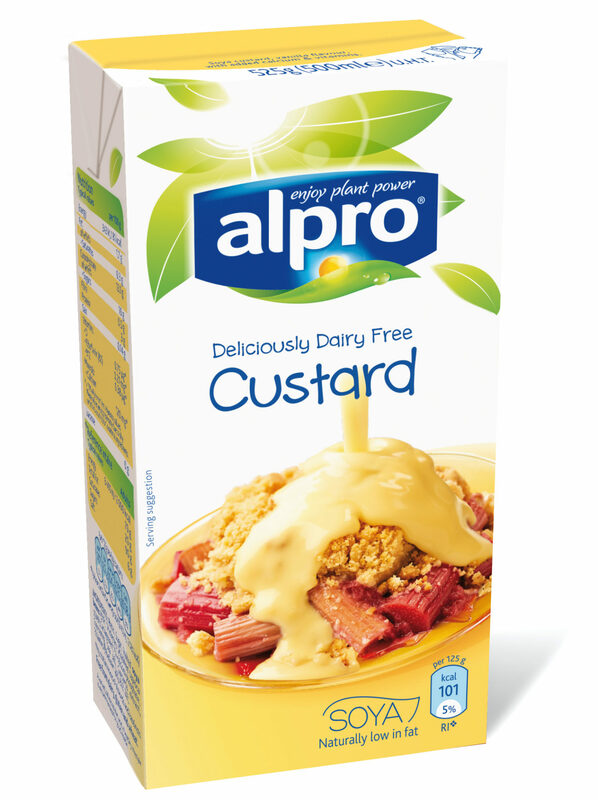 Alpro Dairy Free Vanilla Custard is smooth and creamy, the perfect accompaniment to desserts. 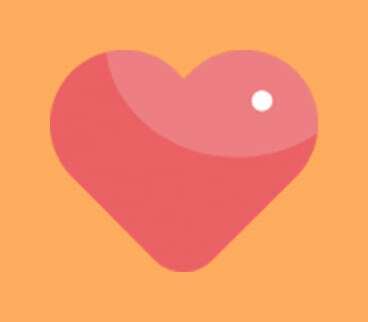 Eat hot or cold. 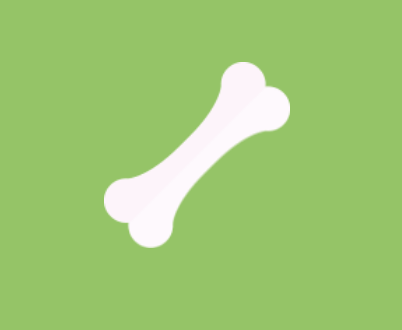 Plant-based foods tend to contain fewer calories, lower amounts of fat and are high in fibre – that’s why vegans often have a lower body mass index (BMI). 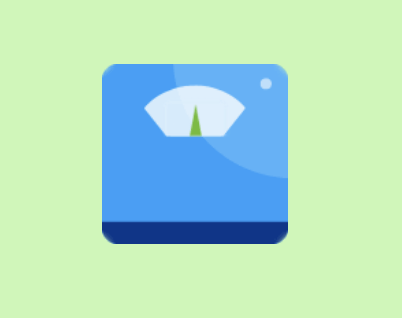 So by eating more fruits, vegetables, whole grains, nuts, seeds and plant-based alternatives to dairy – and reducing the amount of calorie-dense foods – managing your weight starts to feel whole lot easier. 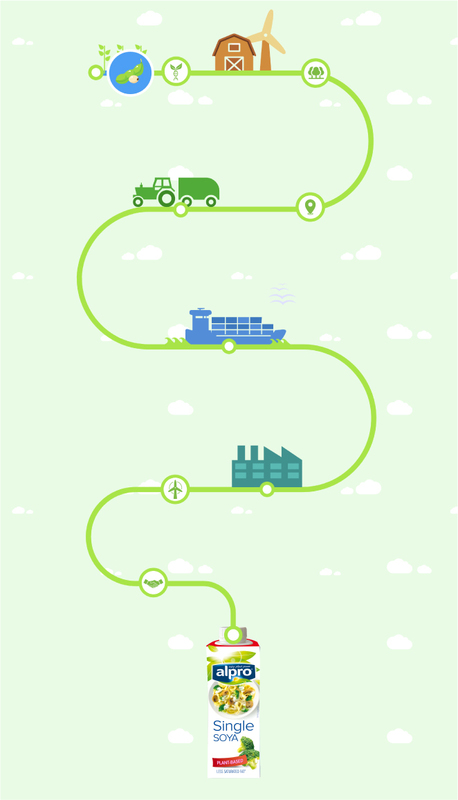 At Alpro we pride ourselves on treating the earth’s resources with respect – after all, we’ve got a lot to thank the planet for. We’re always looking for ways to tread lightly and more sustainably; follow our plant-based ingredients on their journey from earth to spoon. 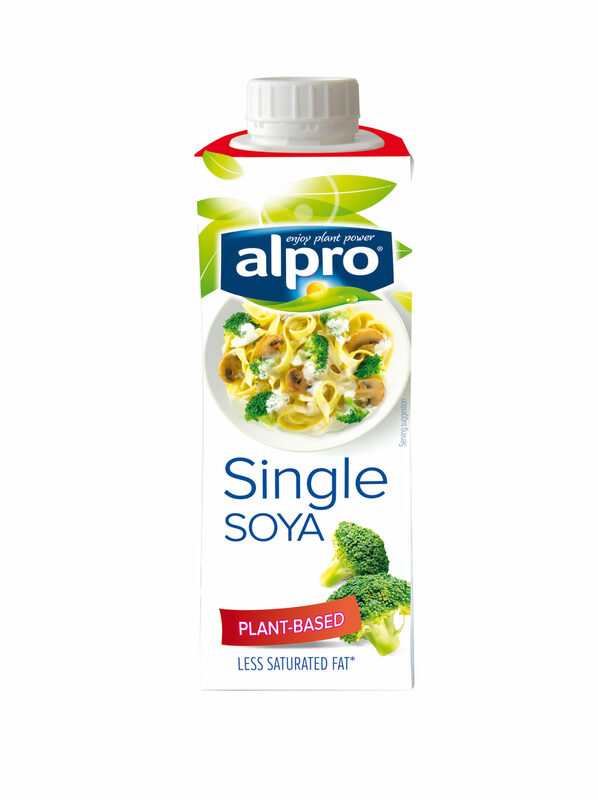 We never have and never will use genetically modified soya beans. 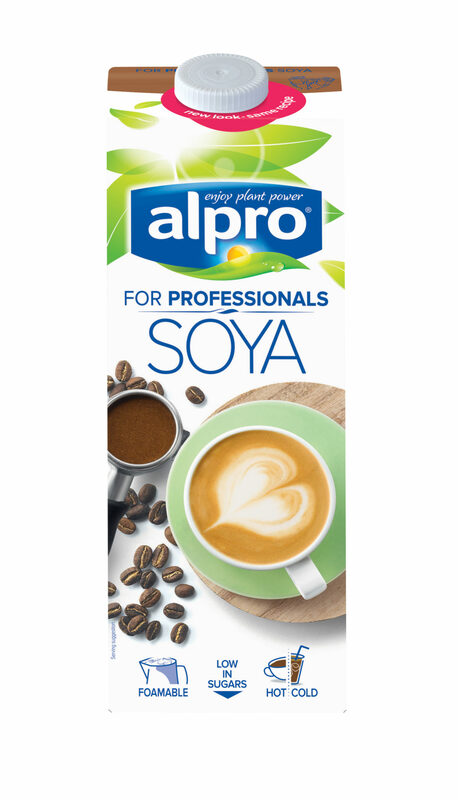 We ask all our suppliers to sign up to our ethical charter and we can trace the source of all our beans.We never have and never will use genetically modified soya beans. We ask all our suppliers to sign up to our ethical charter and we can trace the source of all our beans. Our plants are transformed into tasty foods, drinks and delicious desserts, to be enjoyed by you.